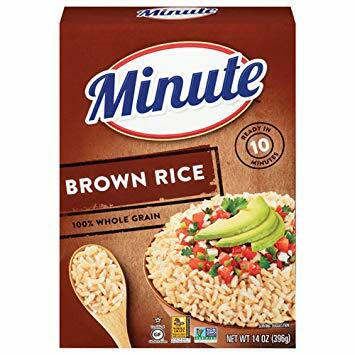 Minute White Rice or Whole Grain Rice is reg priced at $2.29 each at Target. There is a 40% Off Minute Rice 14-oz Target Cartwheel offer. You can get Minute Rice ONLY $1.37 after offers.